Welcome to Inflatable Party Magic! 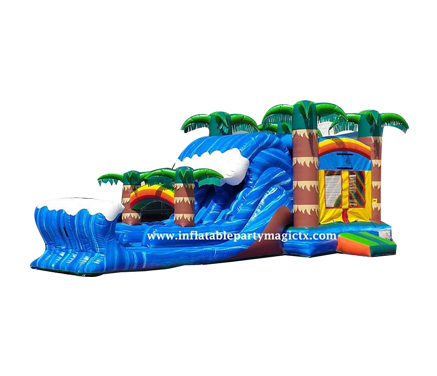 Thank you for visiting InflatablePartyMagicTX.com! We appreciate your taking the time to check out our many inflatable options, trackless train rentals, and our create a bear parties. We have been in business for over 15 years and strive to be the best at what we do. Inflatable Party Magic LLC., Bounce House Rentals is State inspected and fully insured as required by Texas law. You can find us on the State compliance list with TDI. We do small backyard parties, church events, corporate events and more. 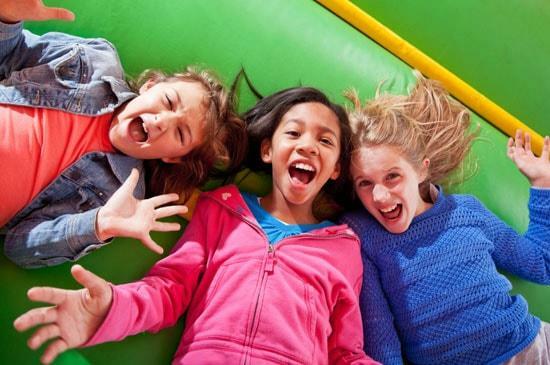 We can provide fun for kids, teens, and adults. Orders can be made online or you can also contact us by phone at 817-800-8618. Making your rental reservations at InflatablePartyMagicTX.com is super easy with our new online reservation system. Safe & Secure, you just click the “Start Here” button below and enter the date and times of your event or celebration. Then as you browse through the exciting attractions on our site, you will be presented with those items available on your selected date. When you find the items you would like to rent, simply click the “Add to Cart” button located on every product page. When your ready to go, select “My Cart” or the “Checkout” link and proceed through checkout. You’ll receive and email confimation of your rental and we’ll do the rest! See What’s Hot At Party Magic!